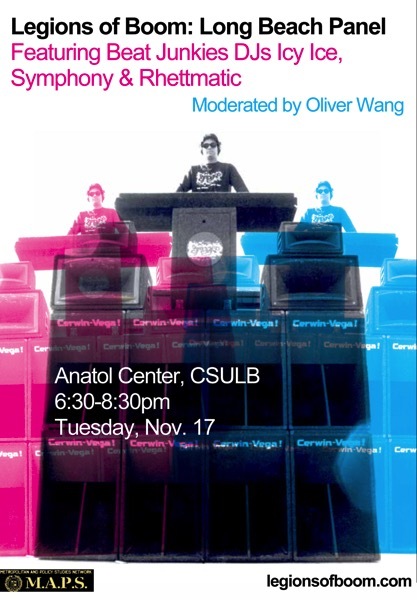 Here’s the full audio from the event, as produced by K-BEACH at CSULB. Also: here’s Icy Ice on the cut from one of the two demo portions of the panel. This entry was posted in Events on February 7, 2016 by O.Wang.